Choosing hair products at the store is usually based on how effectively the company has marketed their products to consumers such as the look of the bottle, previous advertising seen on TV or in a magazine or repeated recommendations from other people. Sometimes, it’s the persuasive promise of luscious, shiny hair inked in pretty font on the bottle or the model with floor length hair on the packaging. Very few people take the time to look thoroughly through the ingredient list. After all, it’s not like you’re going to eat it. This has started to change in recent times as people have become more health conscious and so many people are giving up chemical treatments. 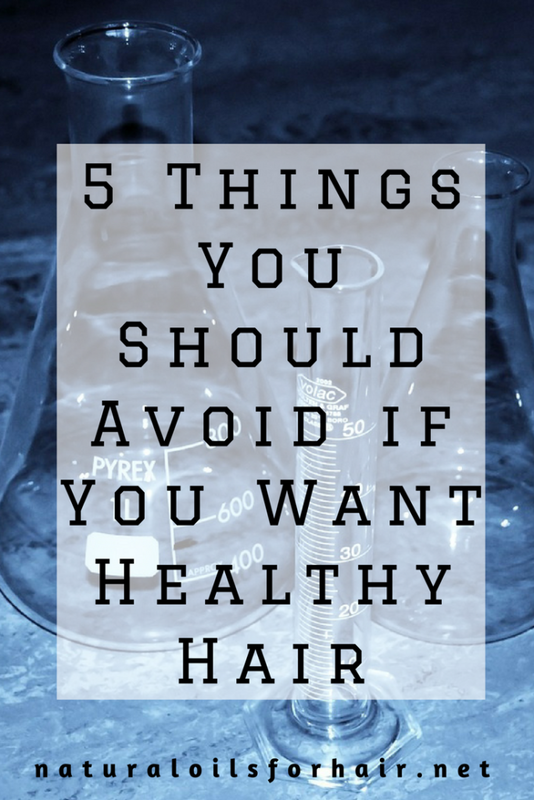 While you cannot avoid every chemical 100%, there are some specific ingredients in hair products that drain the life out of hair slowly and lead to dry hair and dull hair. These ingredients should be avoided at all costs. This is what makes shampoo lather up right nice but they are cheap detergents, which are also used in cleaners, and clothes detergents. Would you put either of these on your hair? Probably not. Other ingredients in the same family, which you should look out for, are ammonium laureth sulfate, ammonium lauryl sulfate, and TEA lauryl sulfate. These are preservatives, which inhibit microbial growth and extend the shelf life of products. However, they have been linked to breast cancer and also cause allergic and skin reactions. These ingredients are synthetic emulsifiers and/or foaming agents. They are highly acidic and can cause allergic reactions, eye irritation, and dryness of hair and skin. DEA can also strip away vital amino acids from the hair leaving it feeling dry, dull and lifeless. On labels, look for names like cocamide DEA or MES and Lauramide DEA. This is a derivative of crude oil, the same ingredient used in industrial fluids and oils. All it does is coat the hair like a plastic wrap and just sits on it without providing any benefits. 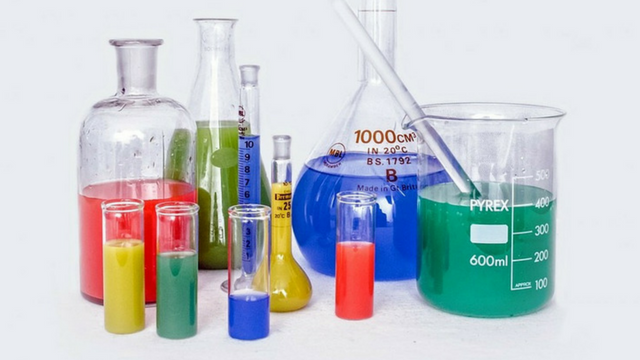 Petrolatum mimics many of the same properties as mineral oil and is used industrially as a grease component as well. Applied to the scalp, it can suffocate the skin and hinder healthy hair growth. Check the ingredients on products before you purchase them. If they’re not available on the product site online, enter the name of the product + ingredients on Google and you should find a list of ingredients somewhere. It’s usually not a good sign when a company isn’t forthcoming with their ingredients. The higher up an ingredient is on the list, the more of it is contained in the product (s). All these ingredients combine together to dry out hair and cause damage. Natural and organic products work better in the long run. Have a look at our comprehensive list of organic and natural products. If you enjoyed this post, you’ll be interested in The Ultimate Hair Growth Guide, a comprehensive tool for recovering from hair loss, regrowing bald spots, filling in thin areas of your scalp and the best ways to keep your hair healthy. Learn more and grab your discounted copy HERE.